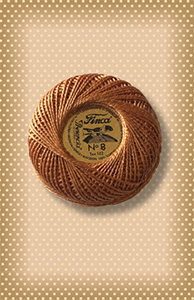 New to Nutmeg Hare are the beautiful sz.8 Presencia Finca perle cotton balls in a variety of shades. These 2ply 100% Egyptian perle cotton balls are perfect for detail stitching.. Silky and smooth on your wool, and of course we stitcher's can never have enough threads to choose from so yeah to Finca perle cotton! 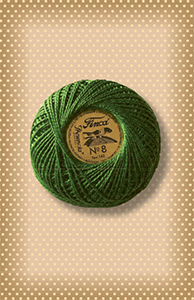 New to Nutmeg Hare are the beautiful sz.8 Presencia Finca perle cotton balls in a variety of shades. 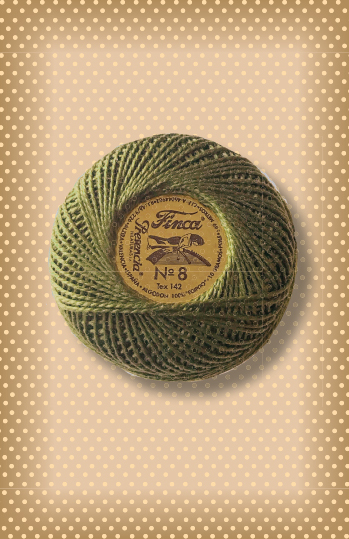 These 2ply 100% Egyptian perle cotton balls are perfect for detail stitching.. Silky and smooth on your wool, and of course we stitcher's can never have enough threads to choose from so yeah to Finca perle cotton! 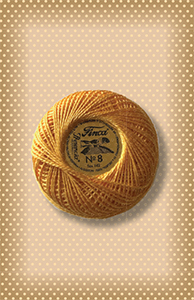 Click on "Stitchin' Threads" and then "Finca Threads" for more. 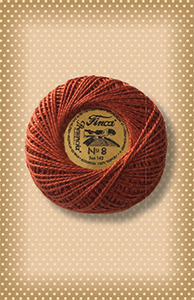 New to Nutmeg Hare are the beautiful sz.8 Presencia Finca perle cotton balls in a variety of shades. These 2ply 100% Egyptian perle cotton balls are perfect for detail stitching.. Silky and smooth on your wool, and of course we stitcher's can never have enough threads to choose from so yeah to Finca perle cotton threads! Click on "Stitchin' Threads" and then "Finca Threads" for more. 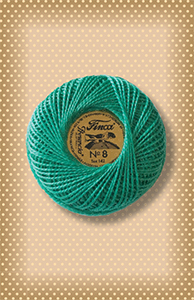 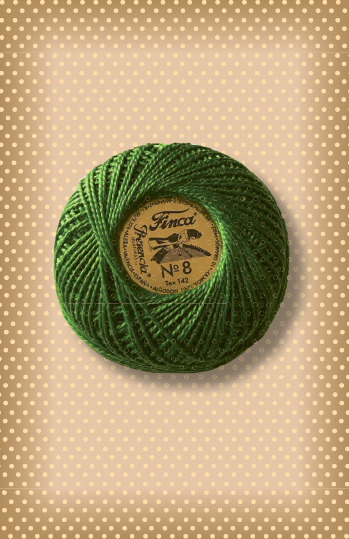 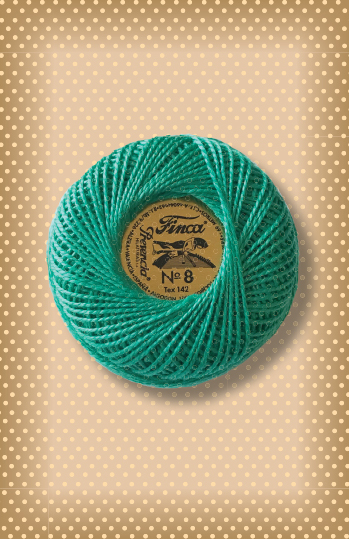 The beautiful sz.8 Presencia Finca perle cotton balls come to you from Nutmeg Hare in a variety of shades. 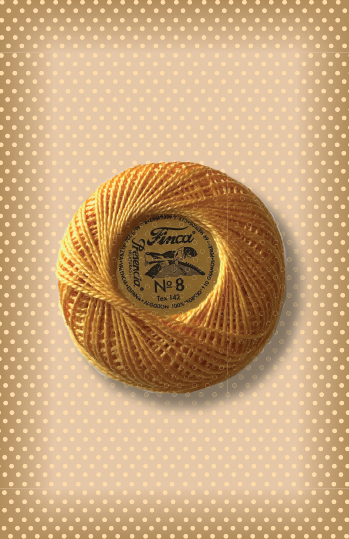 These 2ply 100% Egyptian perle cotton balls are perfect for detail stitching.. Silky and smooth on your wool, and of course we stitcher's can never have enough threads to choose from so yeah to Finca perle cotton!